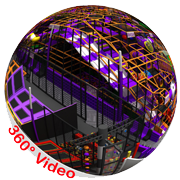 Factory Price of School Playground |One Stop Solution. 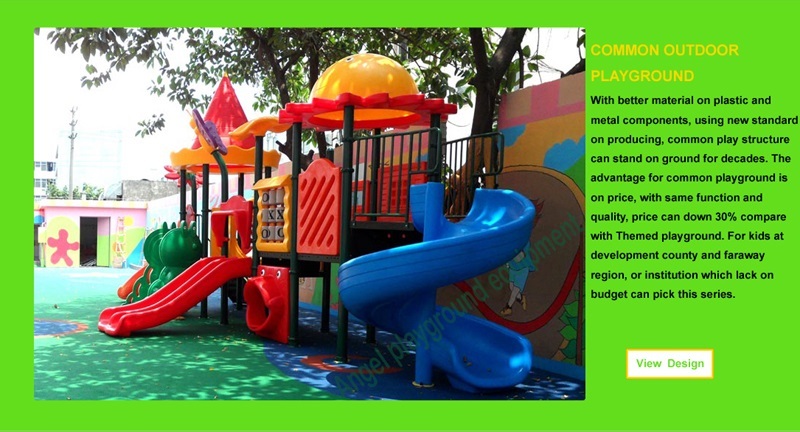 CE certificated outdoor play equipment for supermarket! 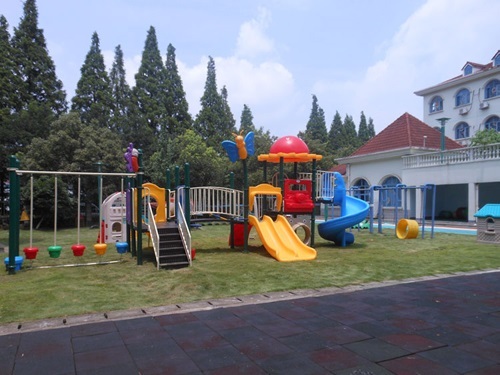 The Different of Children Playground at Park, School and Backyard! For kids one of the most fun places must be outdoor playground, usually outside playground equipment installed at park school and backyard. There are some different, backyard are limited on space and budget, it is smaller, cheaper and simple. School usually has two or three play structures in different size for students. 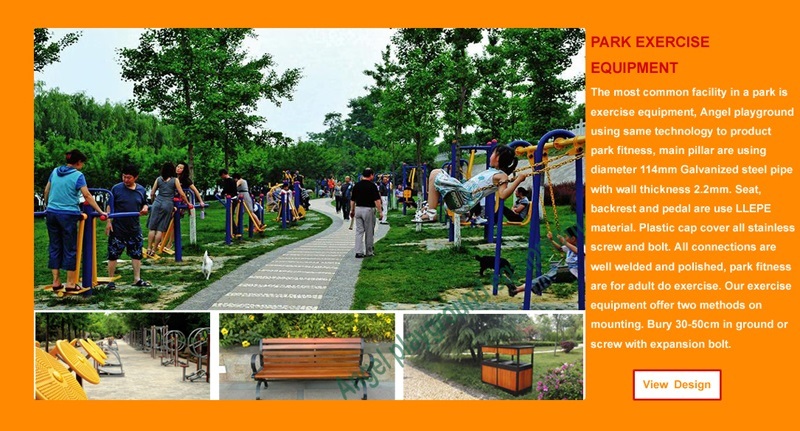 There are two different parks, one is in community or small public park offer outdoor play equipment free to people live nearby. 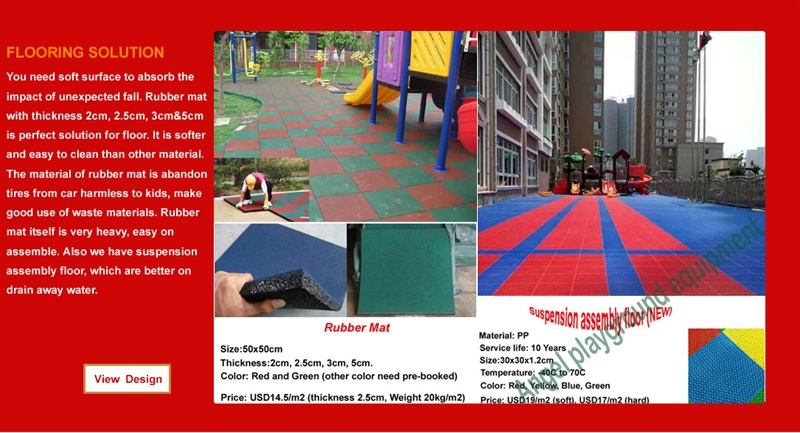 Another is for commercial use, have thousands of square meter play area place most challenge play equipment for children even adult. 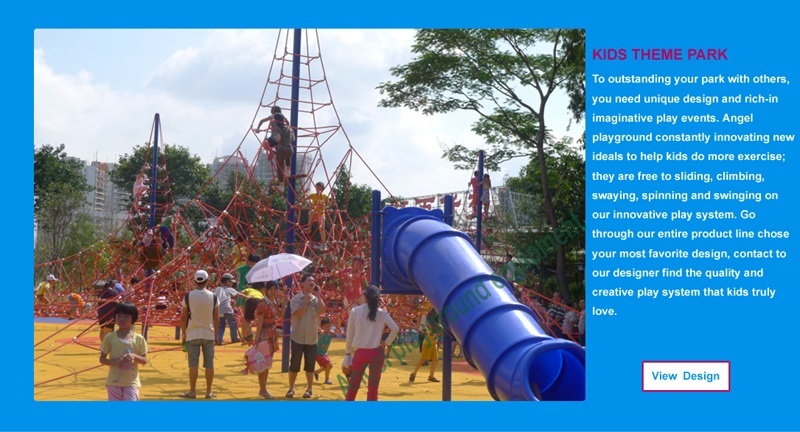 It is important for kids to have outdoor playground to play. 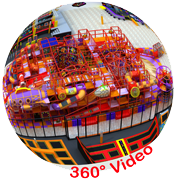 No matter where, it is costly to play at commercial play center, even there have best play equipment, the game is so exciting and challenger. For most people is too far to reach, maybe one or two times per season will be enough. Those parks are perfect for teenage and parents to enjoy holiday. Not for kids under 10 years old. Lot kids first know about playground is play at public park near community or in school, these play equipment are designed only for kids under 12 years old. It is safety for those small one who have not good control on their body. At school teach will make rules to help kids play safety. For those kids live nearby public park, parents can let them freely play, also can join it, those play structures are strong enough for adult. 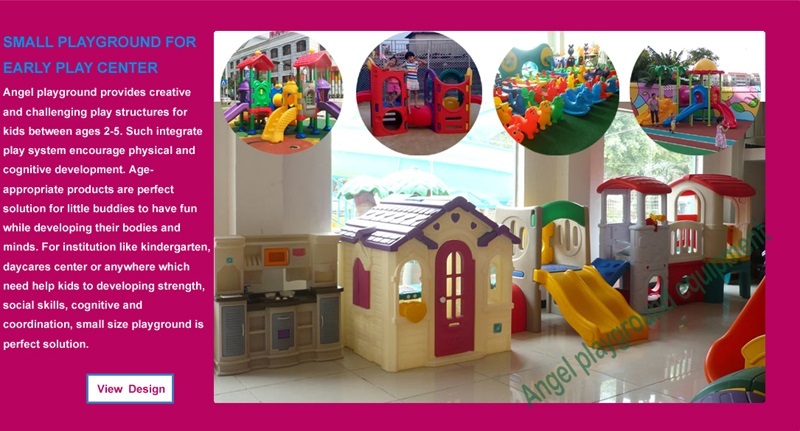 For kids who are live too far to any outdoor playground, they are lost too much of fun, the only option is make their own play equipment at backyard. 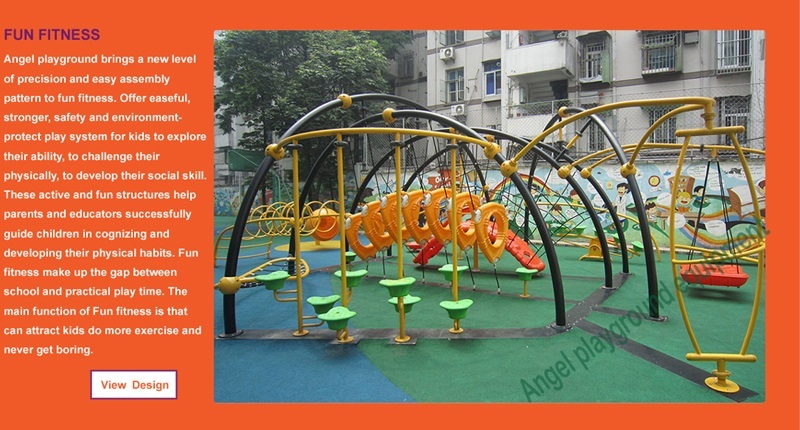 Parents can choose some simple one with small pipe and small play events, for example, can set up some swings, spring rider, structures with slide and monkey bar. Because not like crowed at park or school only has few kids play on it. So still can use for years. 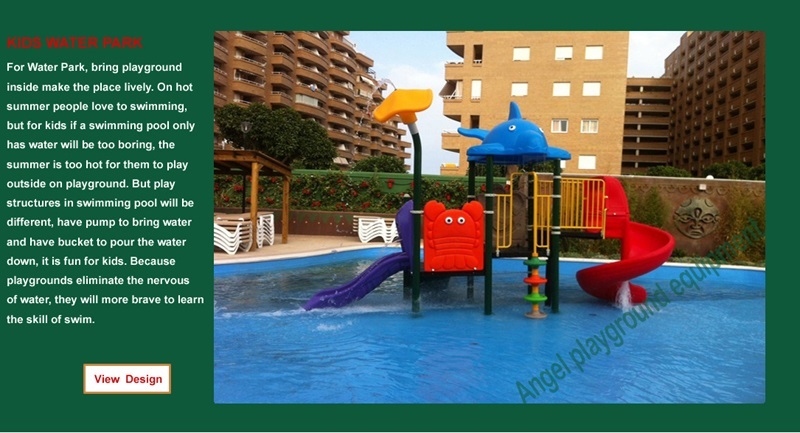 For busy parents who do not have enough time to take care of their kids, playground will do lot help, at least one or two hours per day. For those kids who are not good at communication, playground can bring some friends to them. 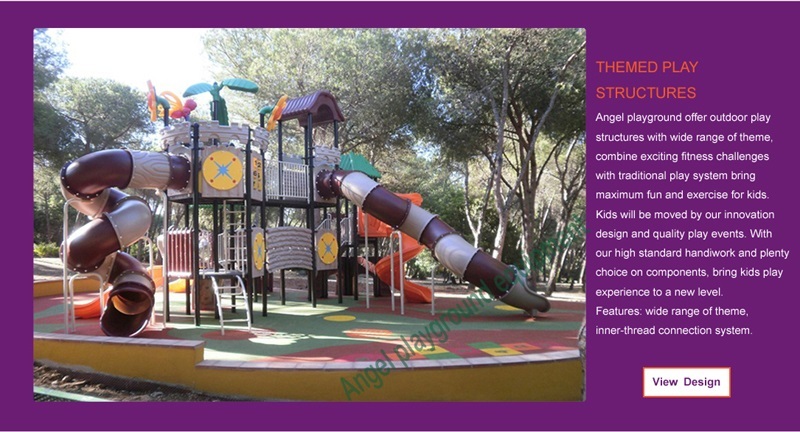 Outdoor playground can make your children smile, they would feel happy. Kids need getting out of the house for some fresh air. Kids today have too much time on phone and TV, stay too much at home is not good for health. 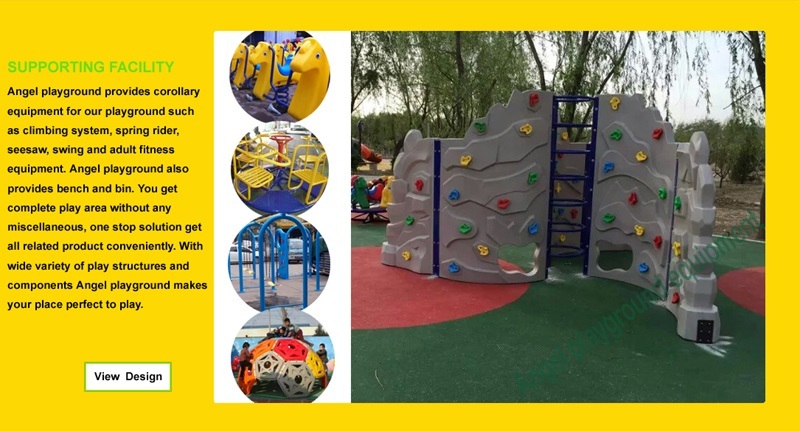 There are many different activities kids can do, they can climb on the climbing wall, rocking on spring rider, swivel on rotation chair, hanging on the monkey bar, playing on a swing.